We are a cell culture reagents and technique-oriented biotechnology company, where customers come first and the quality of our products always remain at the heart of our company. Our mission is to help you produce reproducible results, further your success by offering the high quality reagents. We believe that small details can make a big difference and we perform our work with patience. With decades of hands-on experience and a wide spectrum of skills, we can help you advance your pioneering research and successful development of your ideas. 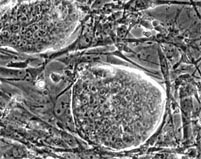 We produce CF1 and C57BL/6 mouse embryonic fibroblasts (MEFs﻿), or feeder cells, at passages 2 and 3. 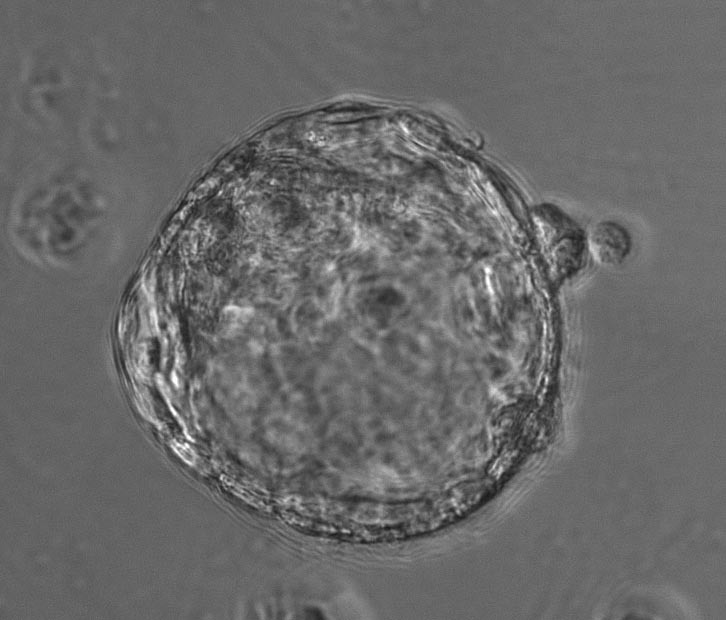 We also produce common mouse embryo media (Acid Tyrode's solution, BMOC-3, CZB, FHM, KSOM, M2, M16, PB1), rat embryo medium (mR1ECM), sperm cryopreservation, capacitation, in vitro fertilization media﻿ (CPM, TYH, HTF, Rat IVF), embryo thawing medium (PB1 sucrose), somatic cell nuclear transfer (SCNT) media, and cell culture reagents﻿. We provide mycoplasma﻿ testing service, as well as customized﻿ cell culture and medium preparation services. Please contact us: info@cytospring.com for details.